This is a unique place on earth, so energetic, full of life and opportunities! 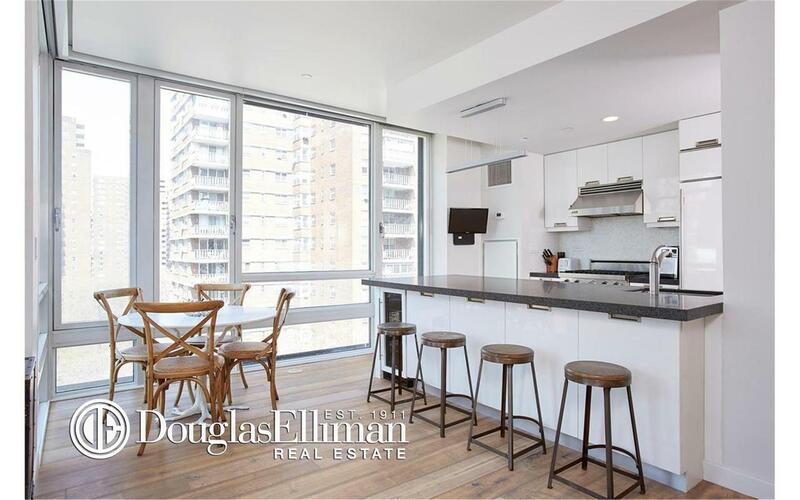 Meet the most reputable Chinese agent team in Douglas Elliman! Pinnacle Award team winner and Top 2% nationwide. Sell, Buy and Rent Your Properties from Them, You Will See How Professional They Are and How Hard-Working They Are! Contact The Team!